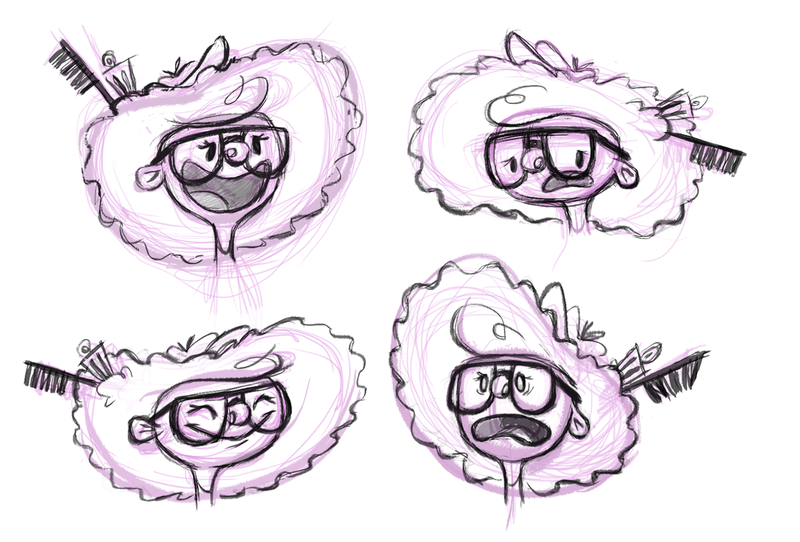 A short example of facial expressions for Shoshona. I'm finally getting a better understanding of who she is. More of these in the making! stay tuned!